To have a bustling clinic-gym hybrid that is full off patients and full of members, your team will need to be well-trained in the sales process. And there is no better training than the training offered by clinic-gym hybrid solutions. This sales training is a collaboration between Dr. Josh Satterlee and Nicole Spencer, a long-time coach of fitness professionals, and a gym owner herself. Nicole not only discusses the mindset that is required for sales training, she will guide you (and your team) exactly how to sell, and also provides templates, presentations, and forms needed to have a rock-solid sales system. Imagine what life will be life when your team is selling memberships, whether or not you're present. This sales training will pay for itself in its first week of implementation with the number of memberships you will sell, and will allow you to develop a large amount of recurring membership based revenue. This 12 week course, put together in collaboration with Dr. Josh Satterlee and Dr. Tom Teter, is all about the transition to functional fitness training from a clinical setting. This is not just “how to get your clients tired”, these are workouts designed for people who are coming back from injury and are transitioning into a sound training program. This is the critical piece that ties your clinic to your gym and should not be missed. This training is a 12 week course that includes lecture, video lessons, and exercise prescriptions, and also includes downloads that will include a year of fitness training, exercise suggestions, and case studies of injured clients going into fitness training. Unlike most fitness trainings offered by fitness professionals, this training is focused on the clinician prescribing the best possible fitness routines for their clients. This is a perfect adjunct to your current clinical assessment process and treatments, and will help train your CAs, your Coaches/Trainers, and your Associate Clinicians in how to transition somebody into a true fitness model and membership. Once you have a clear pathway to transition patients to a fitness program, your gym will grow quickly with the perfect client. If you're interested in integrating a clinic-gym hybrid in the fastest way possible, the best option is a one day team training event, on-site in your own office. Dr. Josh Satterlee will travel to your site and work with your team to lay out the perfect gym, talk about memberships, solve problems, discuss marketing, and build a business plan that will help you start your clinic-gym hybrid facility overnight. We have started fitness offerings in spaces as small as 200 square feet, and in offices as large as 7,000 square feet. There is no site we have encountered that cannot integrate fitness in just a few weeks. 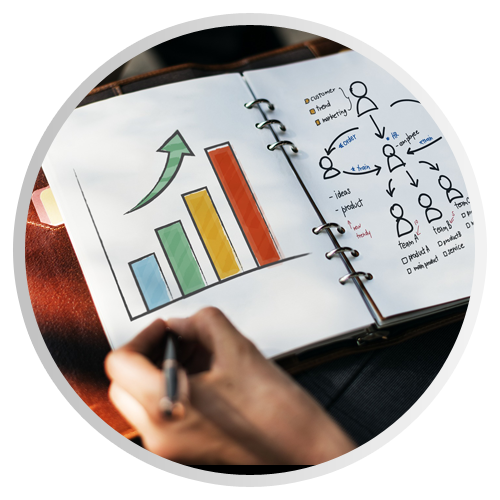 When you invest in training your entire team and get them on the same page, the speed of implementation drastically increases and allows you to start making more money and better serve your clients, all within a short time period. This is the highest ROI of any of the programs we offer, and includes both lecture and hands-on training for your team. Prior to the on-site training, Dr. Josh will spend one hour on the phone with the facility owner to discuss what the goals are going forward and what the vision is of the hybrid facility. Whether you have the space or not, we will create a rock-solid plan to move forward, grow, expand your current offering, and finally, explosive growth once you have fitness. 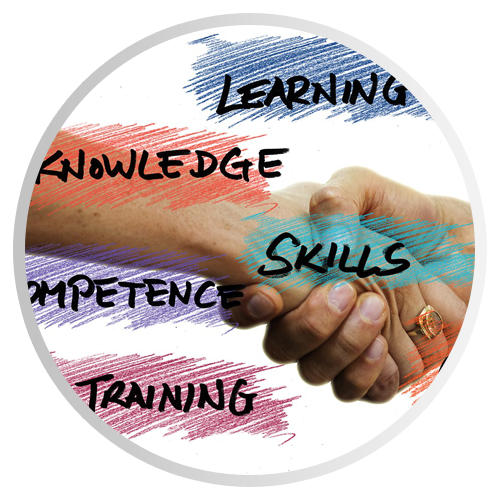 If you want to further expand the offerings of your office, the two day on-site training is the best investment you can make. The first day will be all about the business plan, marketing, sales, and team sales training. 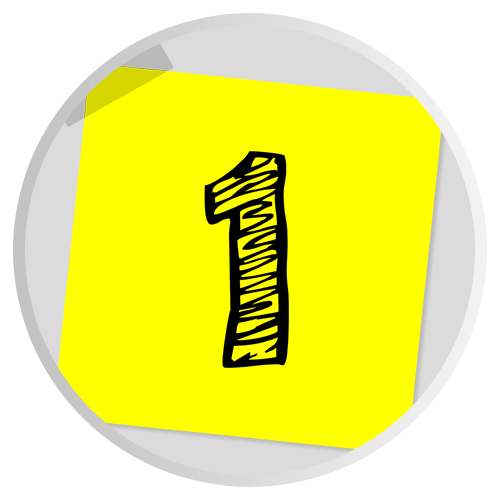 Once we've finished the first day, every member of your team will be able to sell a membership to any person walking through your office, and will discuss how to launch into a fitness offering with the current clients you already have. 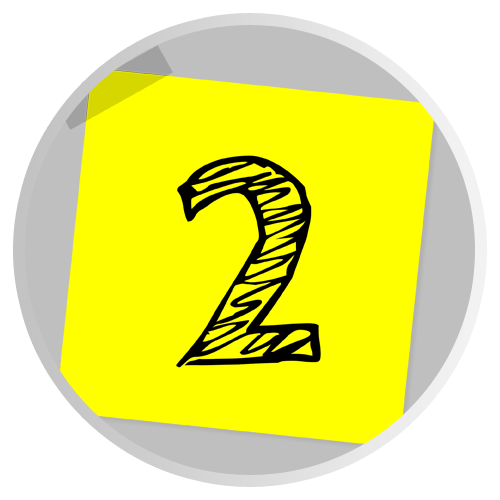 The second day will be a hands-on lab of the exact training methodologies we recommend and use in our own facilities. Be ready to work out, as we will be moving and we will be getting sweaty, so that you experience the same thing your clients will experience. To finish off the day, we get the entire team together to set the vision for the office. You’ll finish the weekend with clear expectations, goals, and a unified pathway to each your goals. (Prior to the on-site training, Dr. Josh will spend one hour discovering your practice style and your own goals so the training is unique to you and your facility). Do you want to have a systematized office that runs perfectly? Do you want every patient to have the same, seamless experience? Do you want done-for-you email campaigns that follow-up with your patients at every step? Then your office needs Infusionsoft. 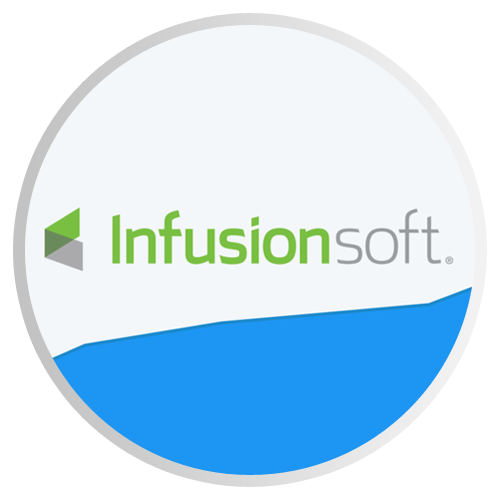 Infusionsoft is the best All-In-One solution to handle your marketing, sales, and internal office process. You team will have clear notifications of tasks they need to perform. Your marketing will run automatically. And your office will be automated so you can run with fewer staff. Imagine if this became your best employee- it never needs a break, never gets sick, never takes a vacation, and runs 24/7. We will help guide you through the implementation of this robust software so your team can spend their time WITH your patients, performing the “human” tasks.